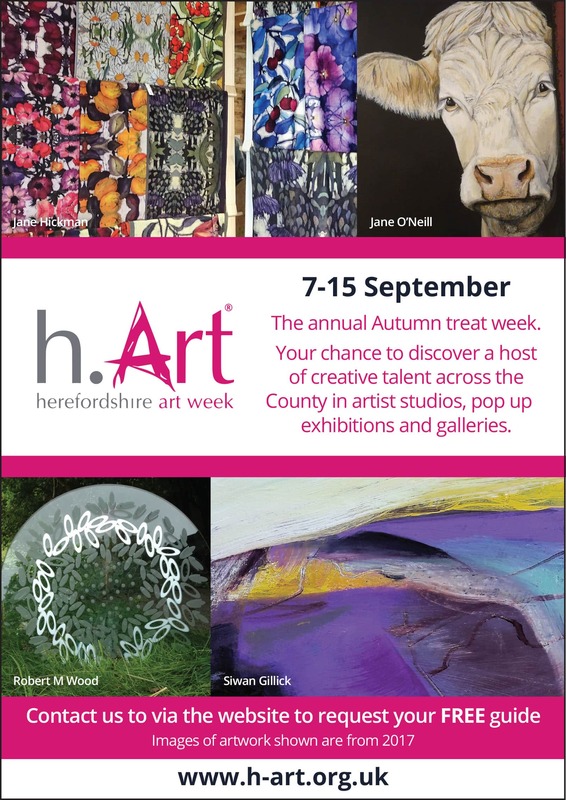 Herefordshire Art Week is a nine day art trail open to all. Artists, craft-makers and creative businesses open their private studios. 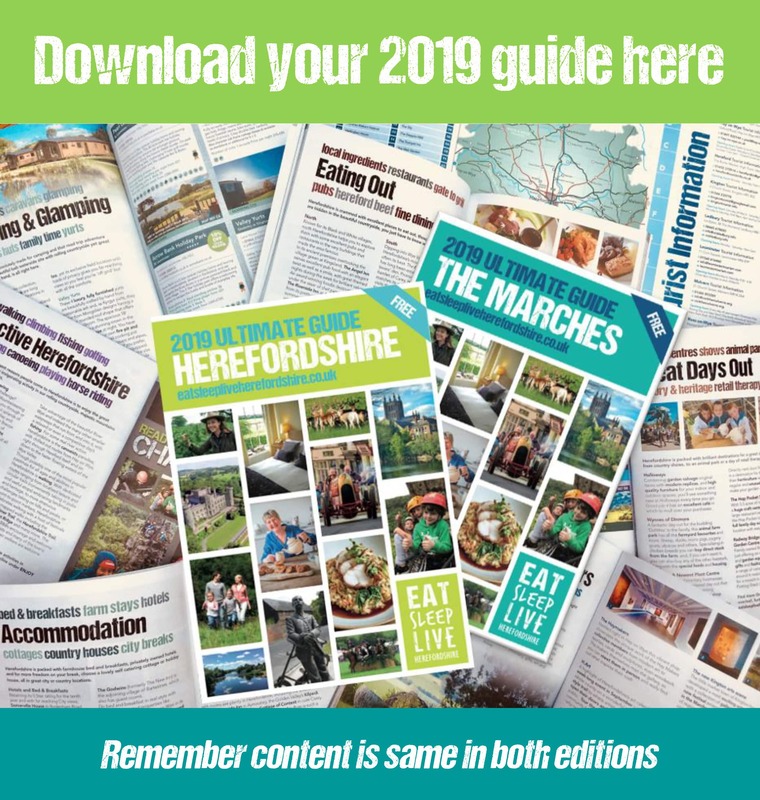 Galleries put on special events, whilst groups get together to put on one-off exhibitions, in a wonderful mix of interesting venues across Herefordshire. Since 2002 this county wide art trail has taken place every year in the second week of September. h.Art has become part of Herefordshire’s rich cultural calendar, with a huge variety of art and art forms on show in Open Studios, Group Exhibitions and Gallery Events. With the vast majority offering FREE admission to visitors, h.Art promises a fun day out in one of England’s most beautiful counties.